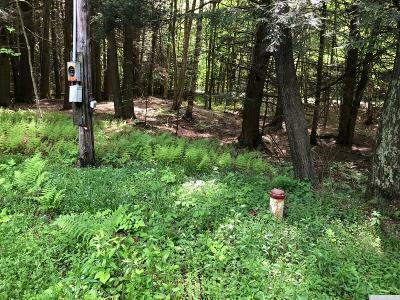 Well, Septic, and Electric already in place. 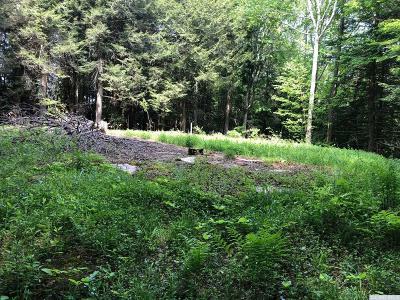 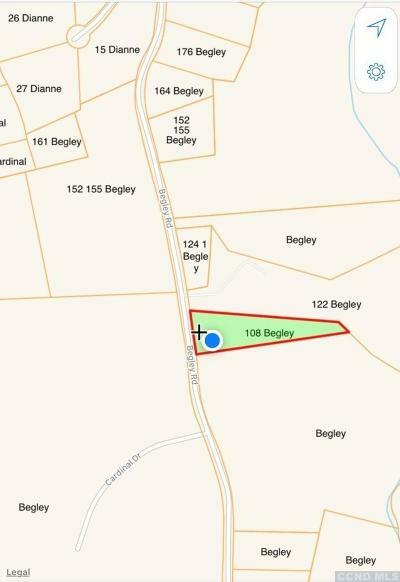 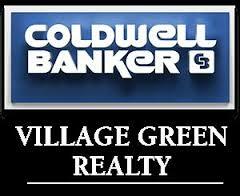 This beautiful 3 acre lot is located on a town maintained road just a stone's throw away from town. 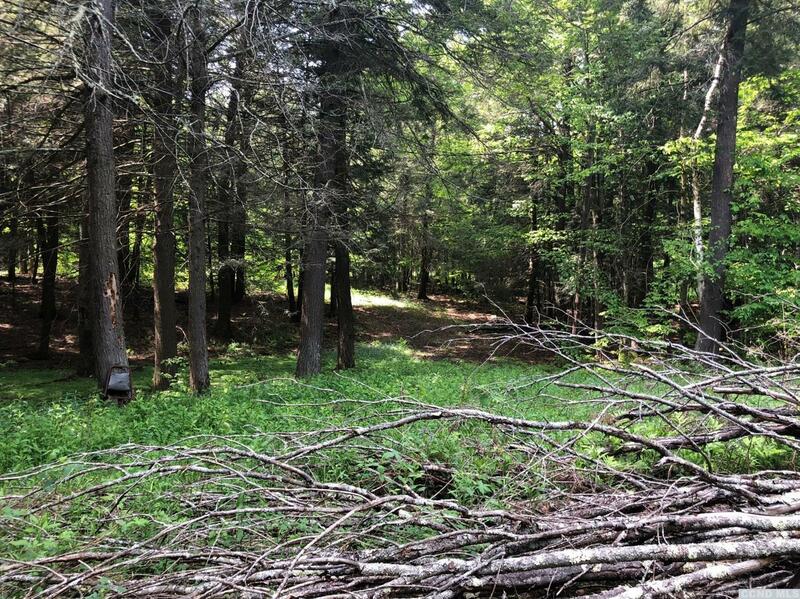 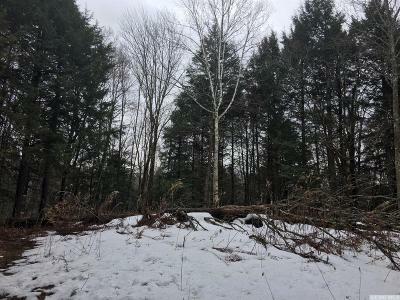 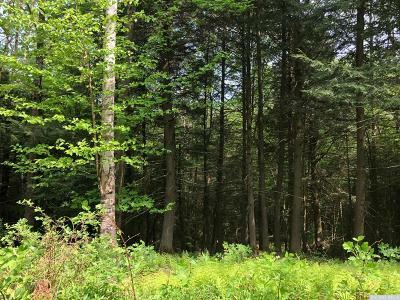 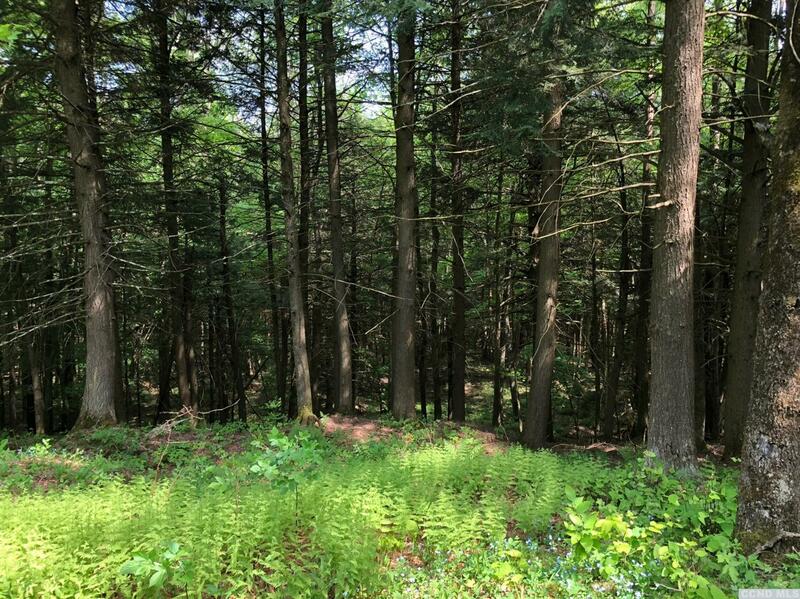 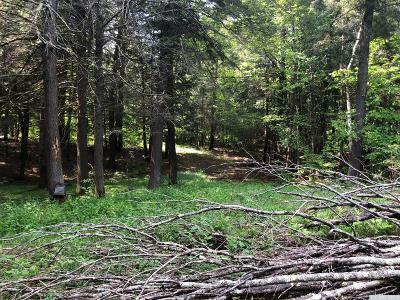 The mostly wooded building lot offers privacy, mountain views (with little clearing) and the convenience of being less than 1 mile from Rt 23 aka Main Street. This is the perfect spot to build your dream home or put up a spec house.